Hi, my name is Rob Jones and I’m a Tokyo Drift fanatic. I’ve seen the movie over 180 times. Tokyo Drift is like Disney World to my brain. There’s something about the combination of Tokyo, the music and the cars that are like the most fun I could imagine. I want to go to the places in the movie and be a part of the scenes in the movie. 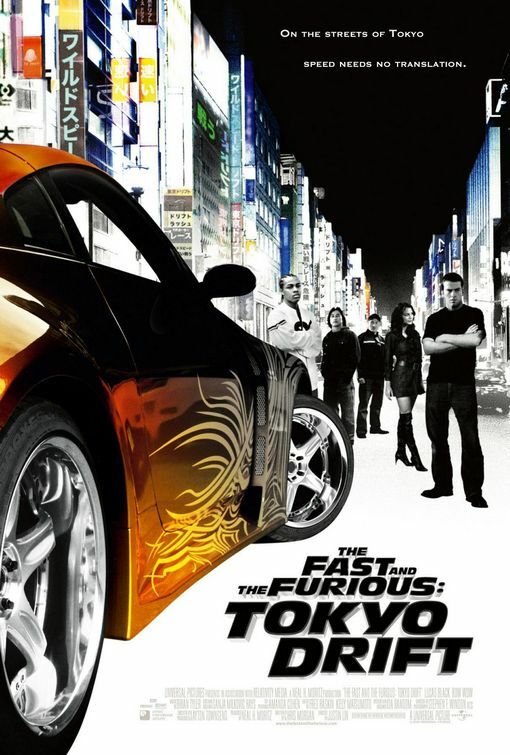 If you enjoy Tokyo Drift too, comment on my posts, follow me on Twitter, check out my links and have fun.